At this time we are working hard to get all the new machines online, at this moment we are showing our best selling models. All of the models always include a lifting eye and the ride-on models always have a light system included. 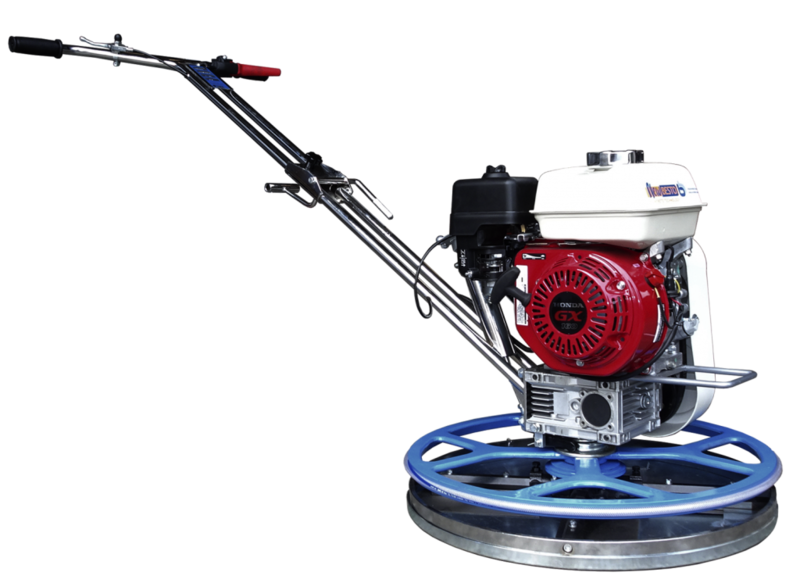 For more specific details you can go to the product page of each trowel machine, the page also includes more information about the motor that is used specifically for the trowelmachine. If your wanted product or piece of machine part is not shown, or there is a need for a custom machine, please feel free to contact us. 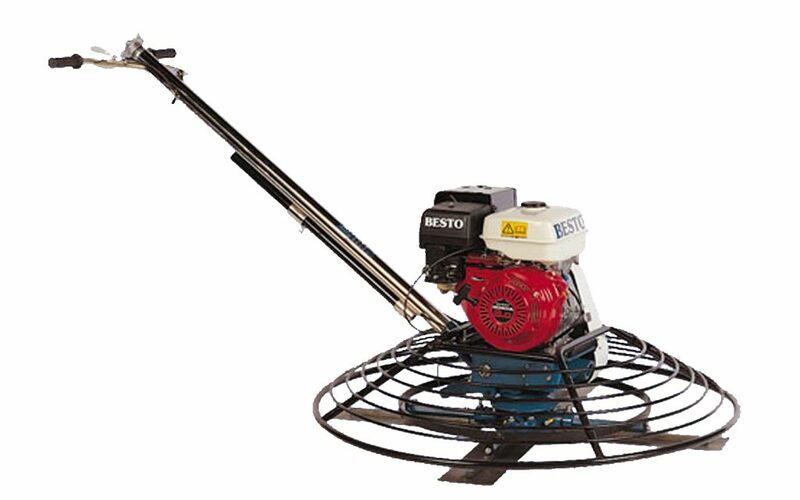 All Newbesto trowelmachine petrol models include a top of the line Honda engine. Newbesto Trowelmachines, blades and discs. 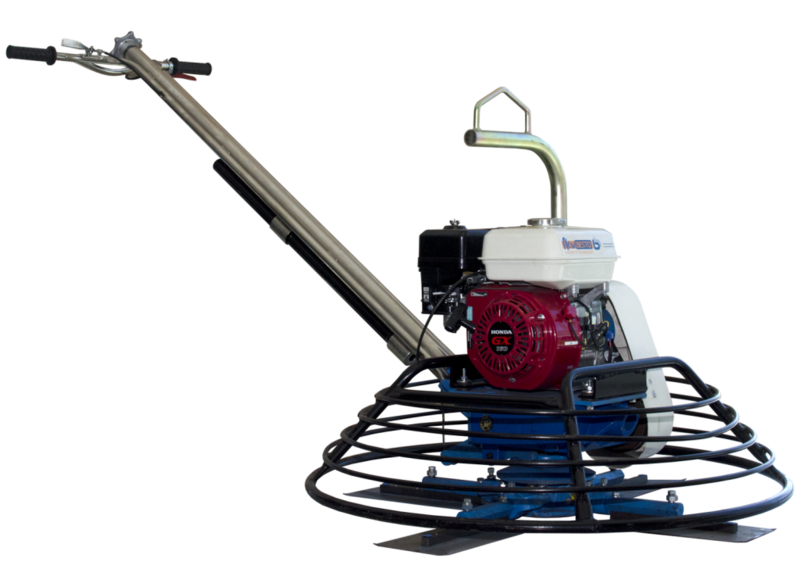 The best trowel machines on the market, trowel parts, trowel blades, trowel discs and offcourse the Newbesto Gearboxes, Everything for your piece of concrete technology. 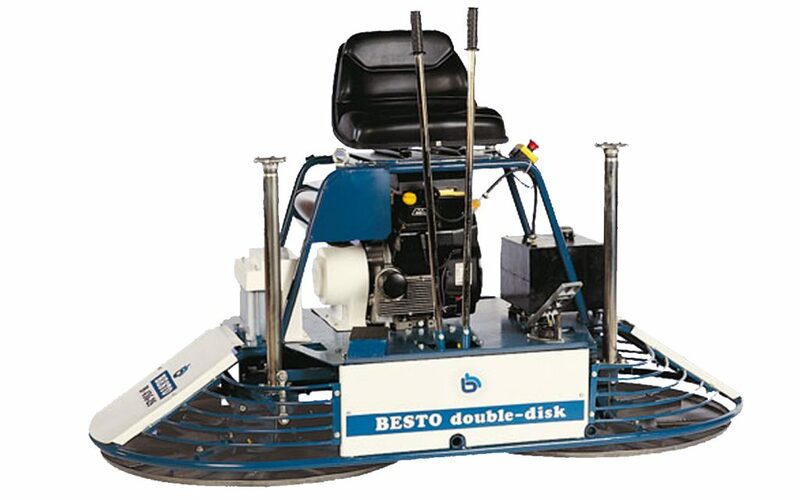 Highly recommended for all your concrete projects, extremly big ones or smaller ones. All models have a top of the line Honda Engine.